Data centers were previously thought of as the internet’s most traditional infrastructure, legacy architecture, and hosts to the foundations of modern life. These buildings provide a home for technology that connects the world, for cables that transfer emails, chats and, eventually, these words, that are currently being written in a Google Drive doc; but with fifth-generation wireless and the rapid influx of Internet of Things devices, the data center business model is changing. The shift towards cloud computing means enterprise must adapt to the modern world or risk being left behind. This digital transformation sees the industry expand both vertically and horizontally; presenting infinite opportunity for scaling up and scaling out. Growth is exponential and shows no sign of slowing down, but new technology and opportunity does not come without its challenges. Problems like lack of power, increased need for skilled employees, and relentless 24/7 service demands have already proved chaotic to manage. So how do C-level executives and industry thought-leaders keep up with the growth? Considering other factors like socio-economic issues such as Brexit, how do they know what trends and markets to focus on? Like many industries undergoing significant change, technology and telecommunication thought leaders understand something must be done. A conversation must begin. 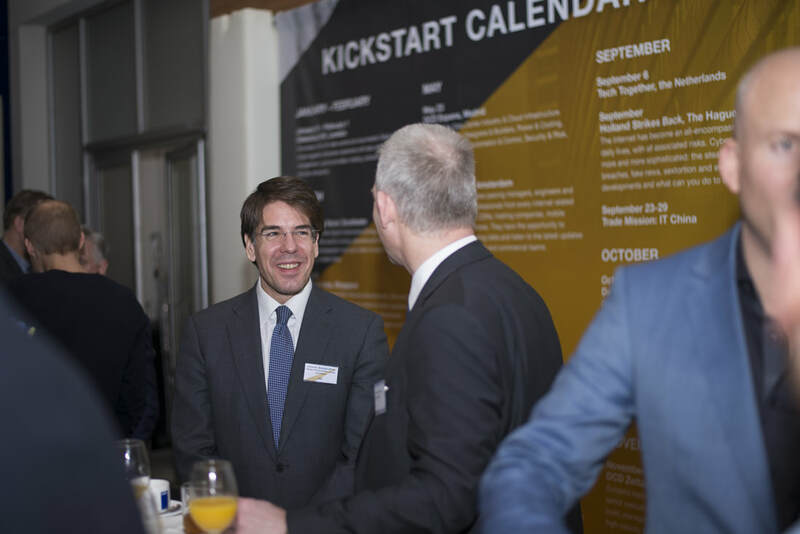 KickStart Europe 2019 is the second annual conference that focuses on strategy and infrastructure networking in the digital technology space. As set out in this recent press release, the one-day event encourages collaboration between enterprise while generating innovative and fresh solutions to modern problems. There is a particular focus on emerging trends and exploring technology that is shaping the industry, such as cloud infrastructure, connectivity, and data centers. 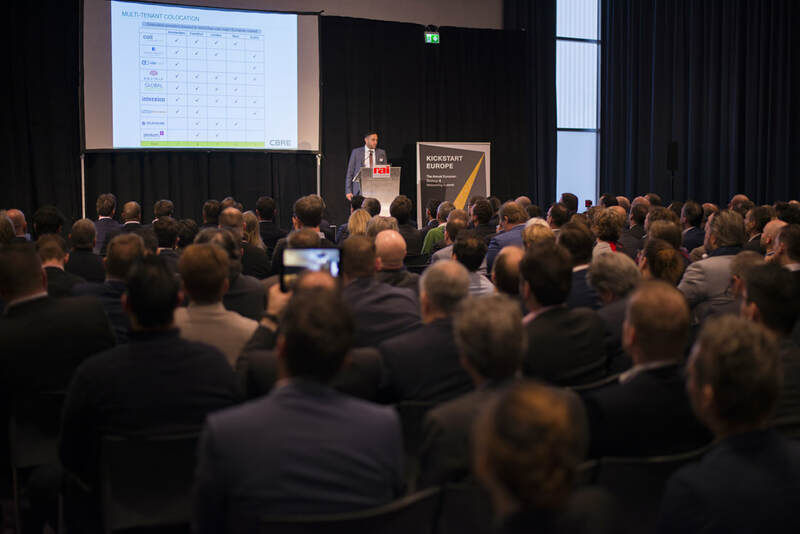 Hosted January 15, 2019, at the RAI Convention Center, Amsterdam, the event is expected to attract C-level executives who will utilize new contacts and ideas in order to stay ahead of the crowd, while considering today and tomorrow’s most pressing issues. Topics of debate include big data and growth of the internet which is driven by IoT, artificial intelligence and machine learning; connectivity, in regards to peering and edge computing; architecture and infrastructure for growing data; growth of hyperscale cloud networks and how this impacts the industry; and how power management is changing, including sustainable energy consumption. Evident from the vast and wide-spanning areas of discussion, internet-dependent enterprise are beginning to worry and must find a way to leverage and utilize such changes in the industry. Hyperscale data centers (HDCs) spotted problems early and have adapted for better use of resources and increased scalability, which meet the current needs of the market. HDC are low-density and high-quality models which make sense for large companies that rely largely on applications and cloud servers, but not so much for smaller businesses. But what exactly are they? The model is designed to change as the market does; it’s built on a high-speed network made up of hundreds of thousands of individual servers. This, by design, maximizes performance. As you can imagine, hundreds of thousands of individual servers are somewhat unattainable for most enterprise. That’s why key players like Amazon, PayPal and eBay are some of very few who have made hyperscale work so far. Similarly, edge computing, which is made up of a network of micro data centers, also removes the function of the large, centralized data center and puts the server closer to the end user. This is referred to as the ‘edge’ of the network. Benefits of such include improved latency as data doesn’t have to travel to the closest large data center before being re-routed to the relevant place and undergoing several hops across the network. This is particularly important when trying to tackle bad connectivity in rural areas and increased demand in larger cities where each person owns a significant number of internet-enabled devices. 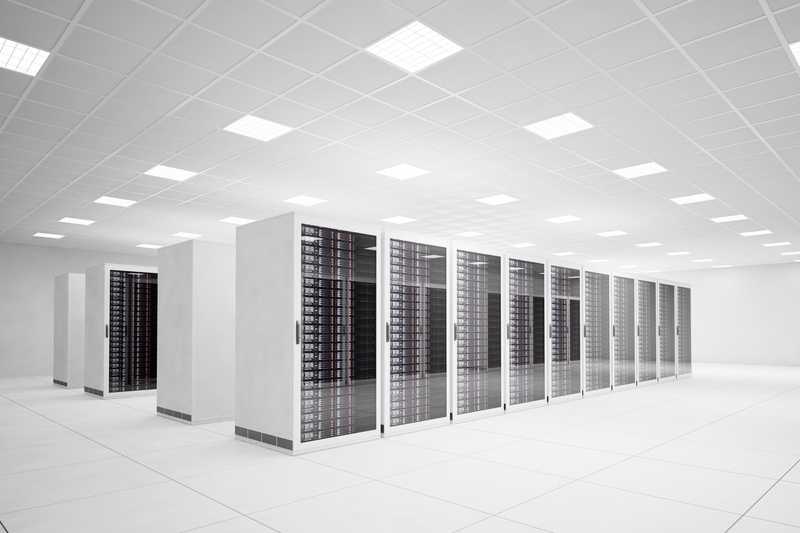 How do legacy data centers future-proof? Industry thinkers are not only concerned with what is happening now, but also the future. Evident from the emergence of such business models, legacy data centers must adapt to provide a strong and stable connection while delivering vast computing strength needed for the likes of autonomous vehicles. This itself poses questions: how do companies even begin to adapt? 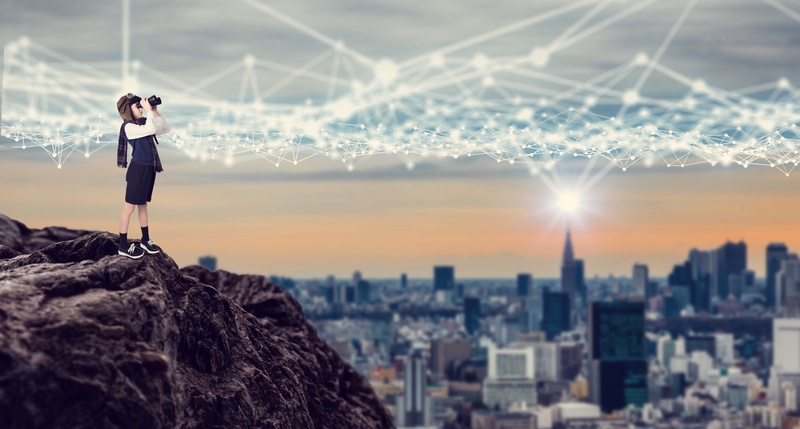 Will establishing micro data centers in more localized areas enhance connectivity? A micro data centre is a smaller, self-contained system designed to solve a particular set of problems and address workload that can’t be handled by traditional facilities. A collection of micro centers make up the whole edge computing network, which has been praised for enhancing the customer experience by putting servers and power at the center of the neighborhood. The small alternative only makes sense with certain types of workload for small to medium enterprise or big companies looking for a remote branch. This new infrastructure is often thought of being more disaster-proof and can operate in stealth mode, where it does not need to be consistently and physically monitored or even have lights on, at least in Huawei’s case. Disaster-proofing data centers remains a large debate going forward: the physical location of hubs, including space, temperature, and power, as well as the political environment, such as Brexit, must be considered. It is not yet known how the industry will tackle environmental challenges in a sustainable way but heat and energy wastage must be reduced. The edge network may aid in this somewhat, however, the move from traditional to innovative infrastructure may be costly in both time and monetary terms. Clearly, an industry shake-up is needed. Edge computing is somewhat of a buzzword which may or may not be the answer and, while hyperscaling may be thriving, it isn’t accessible to smaller companies. More attention must be paid to new business models with sustainability and scalability potential that caters to all sized enterprise. How can you join the debate? As the new year approaches, projections for the next five and 10 years begin to saturate the tech space, as each concerned party produces a research paper and analysis of some sort. But by attending KickStart, delegates can be involved in the debate, access information and gain insight simply not possible by reading a 30-page report. Thought leaders from across both the industry and globe will lead debates on issues discussed in this blog, as well as many more. Mitul Patel, EMEA Data Centre Research at CBRE. 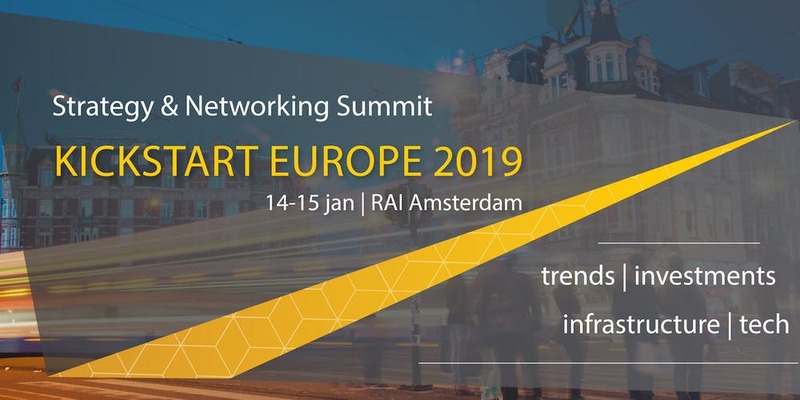 They will discuss geo-economic regions taking a prominent spot in future infrastructure and technological developments that will drive the European data center market, digital infrastructure investment and financing, and discuss the energy grid. Read more about KickStart Europe and get your tickets. 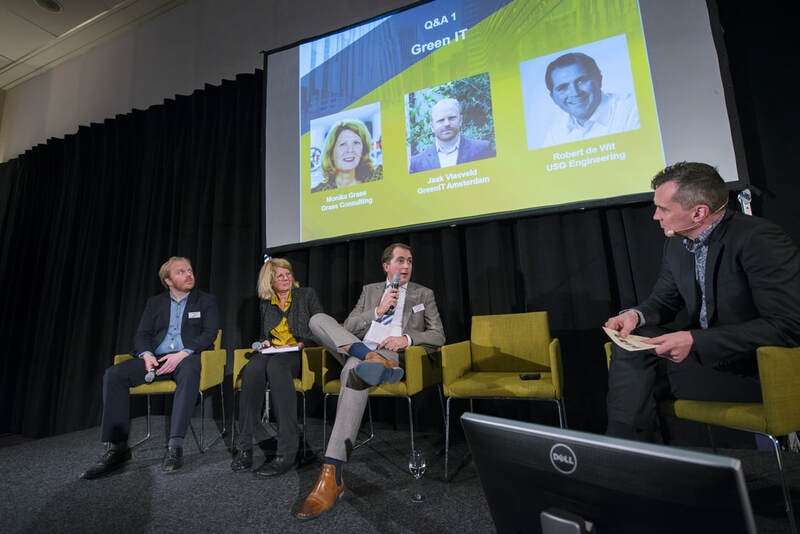 KickStart Europe is an initiative by Digital Gateway to Europe and is powered by Founding Partners Vertiv, Unica Datacenters, NIBC, Caransa Groep, CBRE and Development Agency Noord-Holland Noord & Agriport A7. Main Partners are ABB and Iron Mountain.